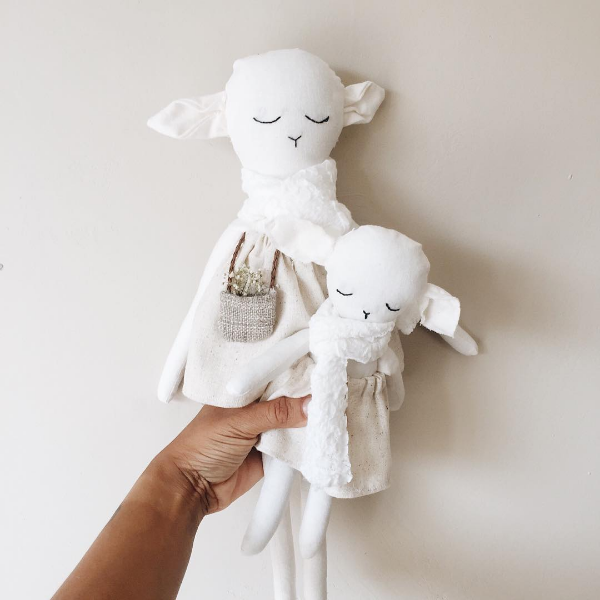 One day while browsing on instagram I came up on these gorgeous handmade dolls. I love handmade pieces. 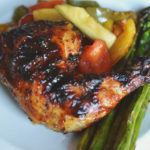 It’s just something about buying something handmade – the quality and the effort – is what draws me to them. 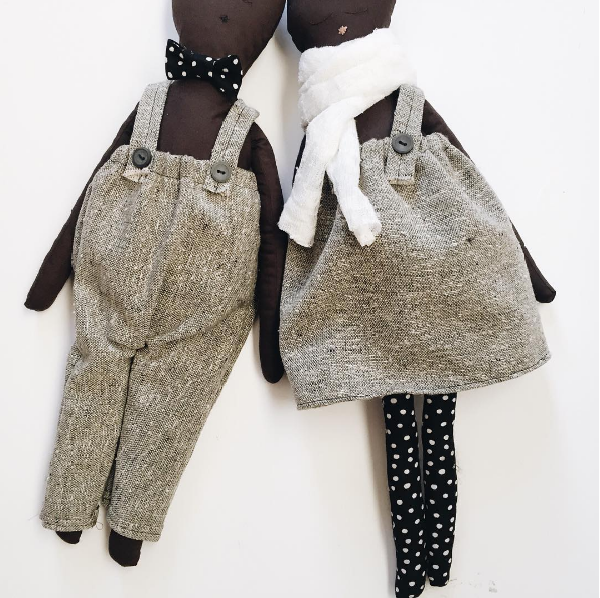 I instantly fell in love and ordered two for the girls. 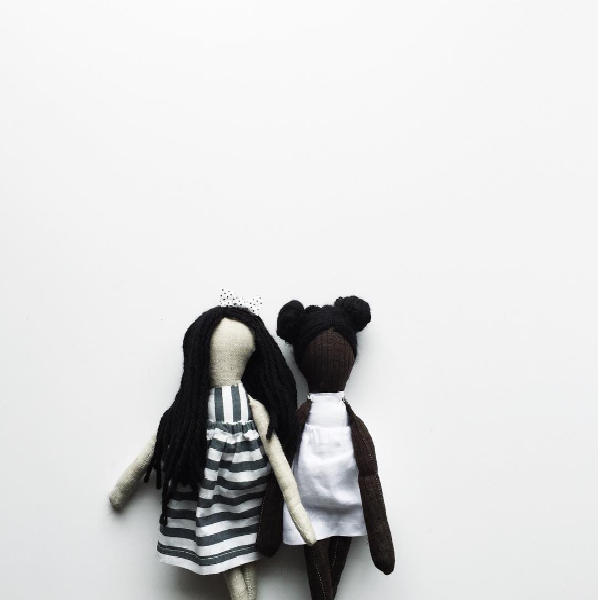 Darnae, the creator of these beautiful dolls, started out in 2013 making hair accessories after her daughter was born. 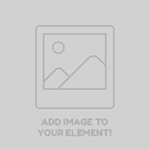 She found it difficult after a while to stand out amongst the many online hair accessory makers. 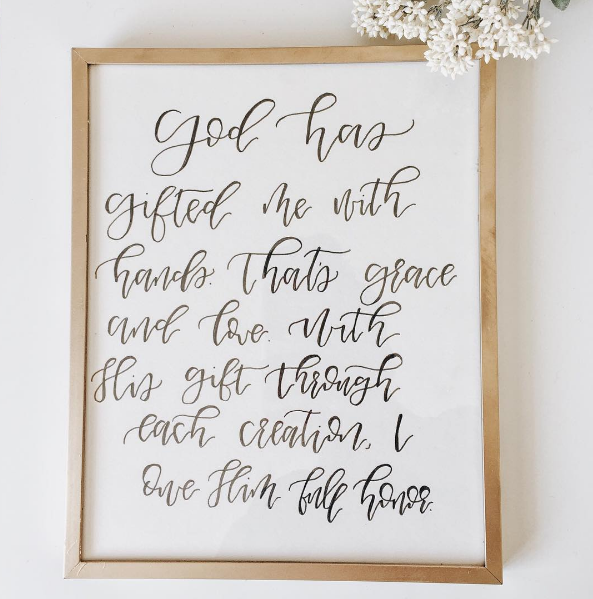 While her passion for making handmade goods wouldn’t allow her to stop creating beautiful pieces, she searched for a way to use her skills. 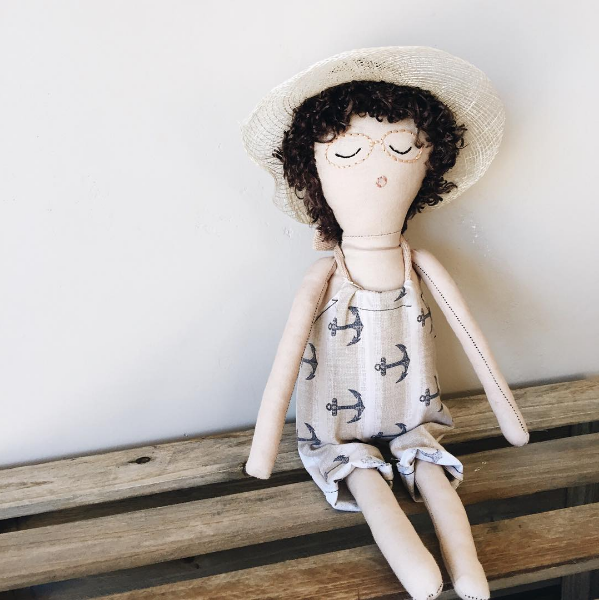 Her search lead her to the art of doll making. 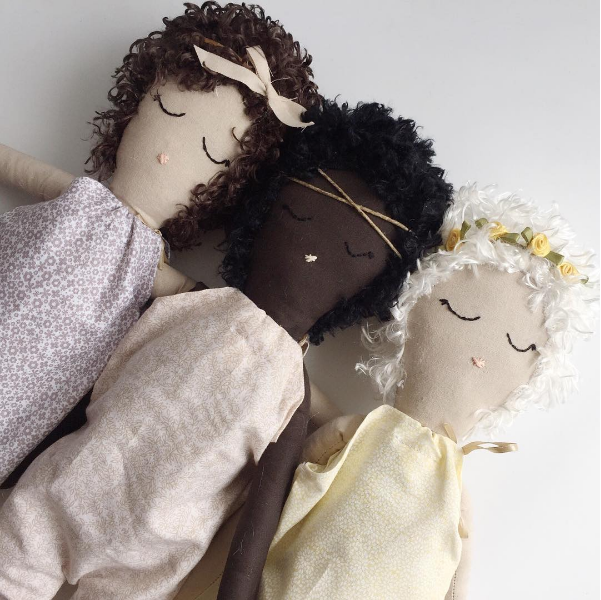 With the lack of diversity in handmade dolls, Cháris was reborn as a brand filling that void with beautifully styled handmade cloth dolls of various complexions. Cutting, sewing, hand stitching. Thats the process that goes into every doll. 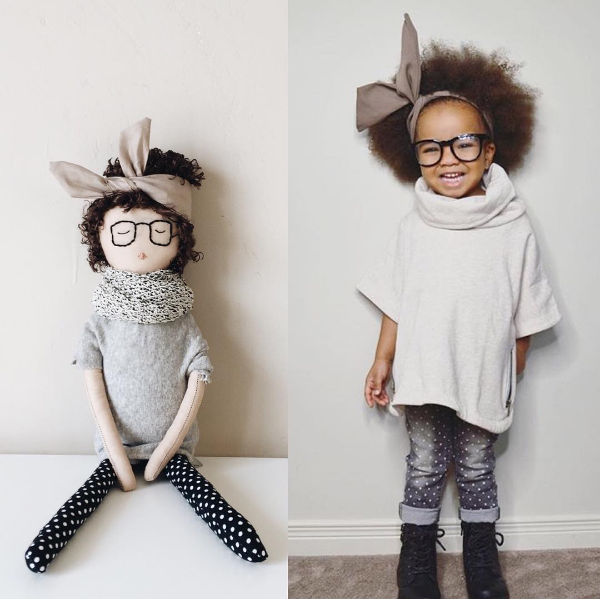 Darnae also uses customer photos or fashion photos as inspiration for doll outfits. 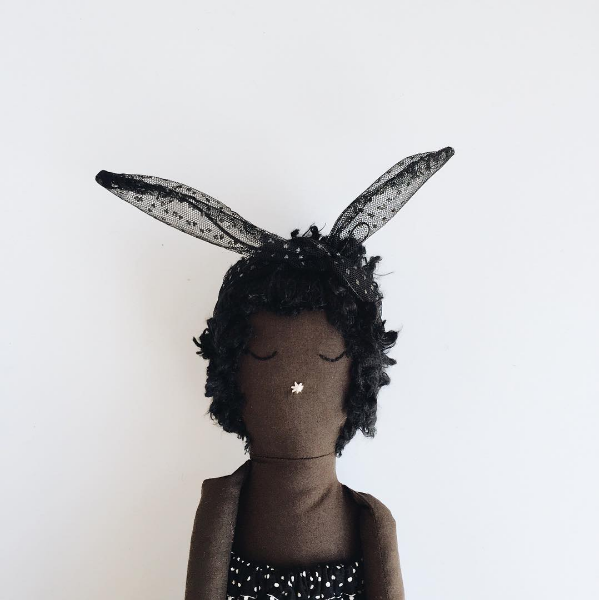 She also finds ways to make a doll unique to her clients when it’s a custom order. 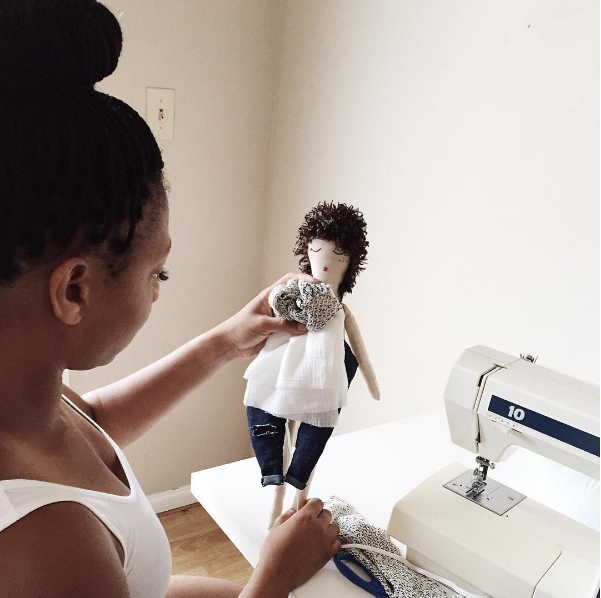 Darnae credits her Christian faith for leading her to making dolls and even plays into the name of her company, Cháris, which means grace, as a gift or blessing brought to man by Jesus Christ. 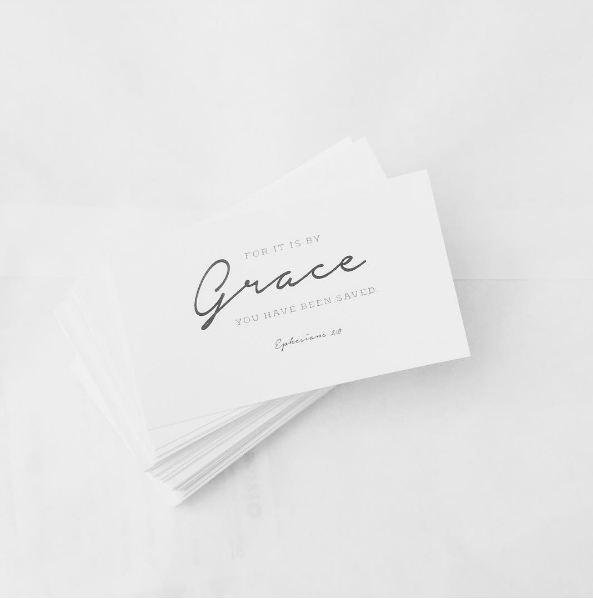 “God has been working on me with patience, trusting the process.” She said. Her favorite scripture is Ephesians 2:8 and the verse is enclosed with every doll. 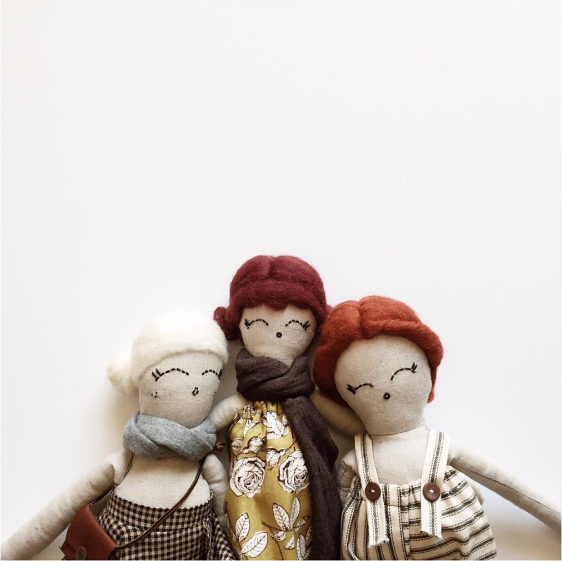 You can find Cháris dolls on Instagram as @me.charis.